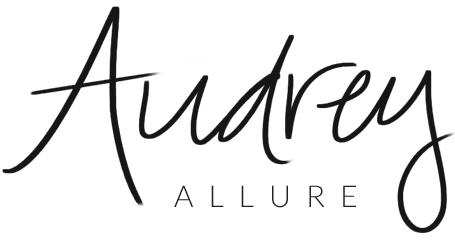 Audrey Allure: Gossip Girl is Back! 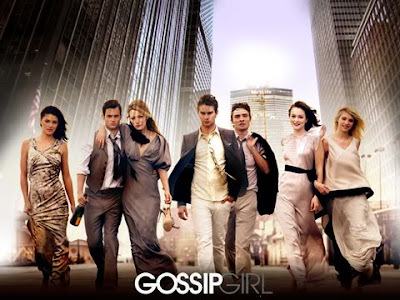 So tonight was the season premiere of Gossip Girl. What did you all think? I can't believe Chuck is still acting like that, but then again he IS Chuck Bass. I would be even more furious than Blair was. lol I really do wish him & Blair stay together for awhile though. And I don't know, I had mixed feelings about the episode. It wasn't as jaw-dropping as I thought it'd be but I don't think it sucked either. But me & a couple of friends were actually there at some of the scenes so I was basically searching for us in the background when those scenes came on haha. you were there?!?! like as extras?!? !